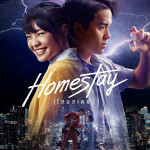 Homestay depicts reincarnation like never before! Reincarnation is a belief that a dead person’s spirit or soul returns to life in another body. The idea proposed that every human being continues to exist even after death. 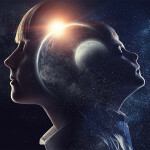 The origin of reincarnation is obscure as the discussion of this philosophy appears in many cultures such as the ancient European and the Indian culture. The beliefs in reincarnation are also widely discussed in the Hinduism, Buddhism and Jainism. In the Vedic originated in ancient India, it rationale the concept of reincarnation as a journey of rebirth. Afterlife in heaven or hell is proportion to one’s merit and when this ended, one returns and is then reborn. Hinduism, Buddhism, and Jainism emphasize similar virtuous practices and karma, they believe that will influence the future rebirths. 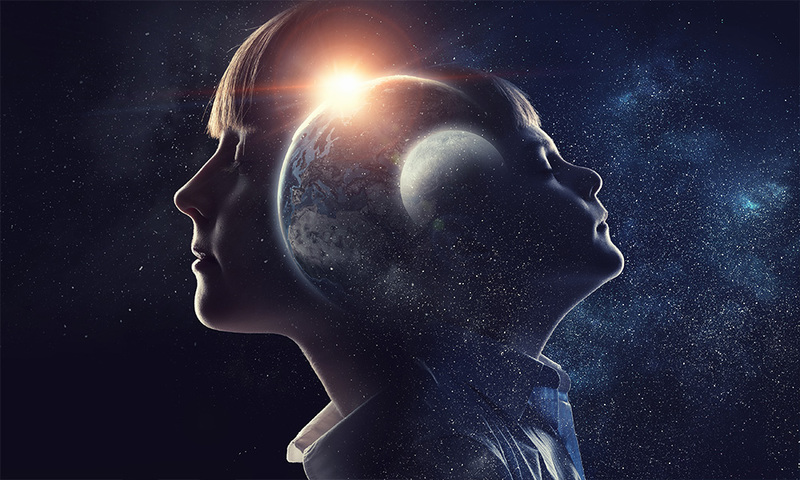 There were several real-life cases that proof this supernatural belief in reincarnation. One of the very significant examples of reincarnation will be one that happened to a Burmese girl. She claimed to be the reincarnation of a Japanese soldier who was killed in the Second World War. This story had triggered the world. There is also another example of an Indian girl who was an incarnation of another girl who lived a hundred miles away. She had memories and recognized people who had been her acquaintances in her past life. Her past life memories were very precise that amazed everyone in the world. There’s also an 18-month-old boy who happened to be his grandfather’s reincarnation. The toddler disclosed the details about his grandfather’s life that turns out to be completely accurate. He was able to recognize his grandfather immediately in the old photos even when the parents were very sure that they had never discussed his grandfather in the young boy’s presence. This new film about reincarnation has always been hot cakes and it just gets more and more interesting now. “Homestay” is a thriller fantasy story about a spirit who is given a second chance to live by inhabiting a body who committed suicide recently. However this reincarnation is not an easy transition, the boy is required to discover the reason for the death of this master of his body within 100 days or he will die permanently. 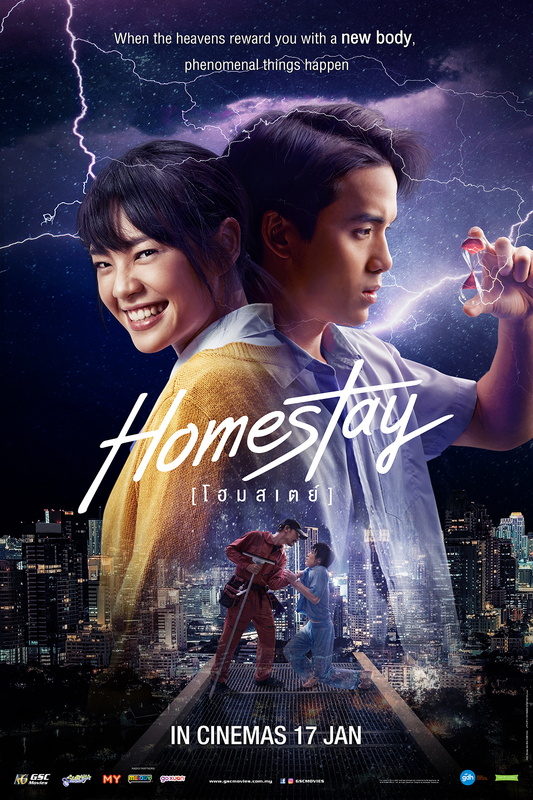 Watch Teeradon Supapunpinyo in “Homestay” securing his second life after death when he becomes attached to the relationship he shared with people around him in the cinemas 17 Jan! 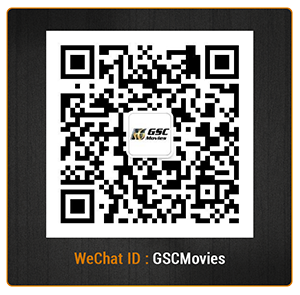 Bringing you cinematic experiences like no other, GSC movies provides you with the best thriller movies, horror movies, and scary movies! Follow us on Facebook, Instagram, and YouTube to check out new trailers and be updated with new movies.